One of the fundamental elements in the game of chess is the pawn structure on the board. 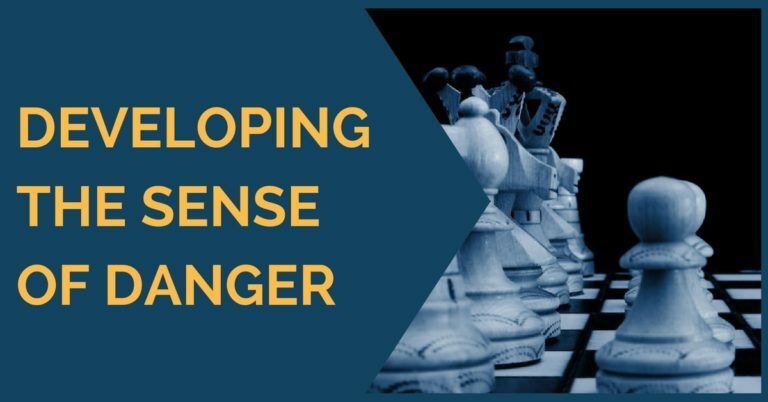 Every player who wishes to succeed on achieving a higher level needs to have a good understanding of when a pawn structure is ‘weak’, ‘strong’ or irrelevant to the position. In Grandmasters game we can see how they pay a lot of attention to their pawn structure. White has 3 pawn islands and therefore his pawns on the queen-side separated by one column are weaknesses. The position above happened in the game Gomez,M – Castellanos,R. I went into this position as black, placing my hopes on exploiting my opponent’s weak e3 pawn. A superficial thinking, since here with the bishop pair in an open position plus the F file open white’s advantage is undisputable. In the end and managed to make a draw, but it wasn’t without suffering. So, beware of the dynamics of each position. The pawn structure is an element of great importance, but it’s best to take into consideration the global picture and the dynamics of each position. 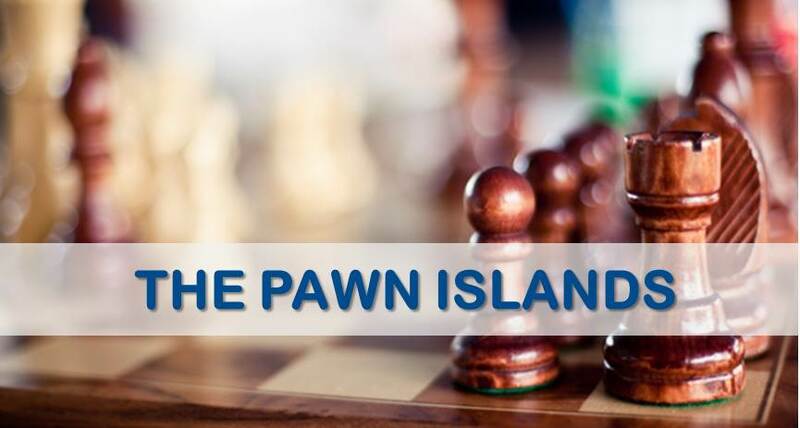 Very often pawn islands are isolated pawns in different areas of the board. When a pawn is isolated, it is not only a weakness itself, but also the square in front of that pawn becomes a strong outpost for the opponent’s pieces. For example, in the 1st diagram, that square would be ”c5”. Let’s have a look now at some examples of positions with two or more pawn islands. The second example was played by the great Judit Polgar as white against the Brazilian Grandmaster Gilberto Milos in Sao Paulo 1996. It’s highly instructive how white managed to split black’s pawn structure and create permanent weaknesses in black’s camp. Our last example shows a very technical win by Alexey Dreev against Sergei Movsesian. Black emerged out of the opening slightly worse due to his doubled pawns and failed to compensate this weakness with piece activity, despite the efforts. White’s play of fixing and attacking the weaknesses is highly instructive and shows how one should play this types of positions. 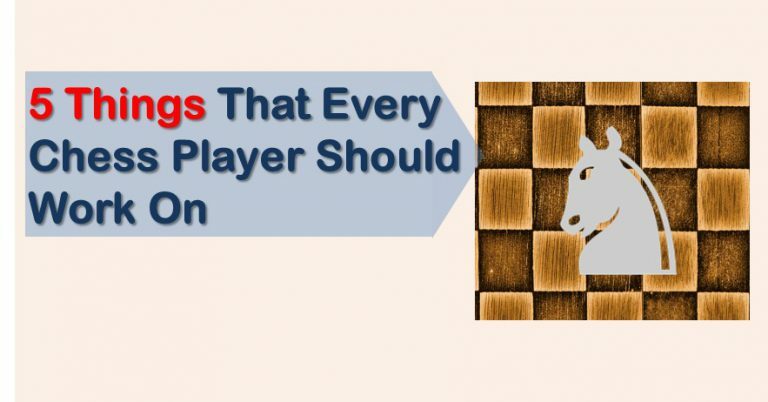 We hope that with this article our readers have learned more about something so basic and important as keeping a healthy pawn structure. In the examples shown above we can see how to exploit the advantages of having a superior pawn formation. 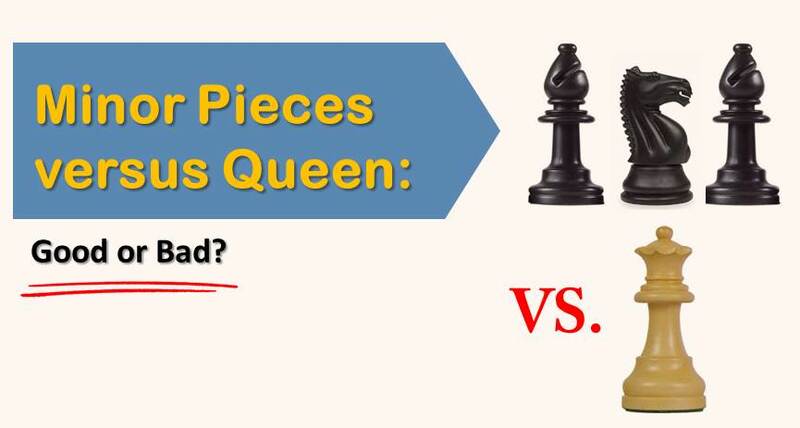 Minor Pieces versus Queen: Good or Bad?